ACCESS (Appalachian State University), Watauga County. ACCESS provides scholarships to women whose family income is below the poverty level allowing them to graduate from college debt-free. Ashe County Partnership for Children (A Safe Home for Everyone), Ashe County. 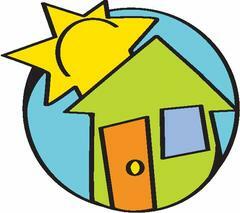 Funds assist domestic violence survivors in transitioning into independent living situations. Blue Ridge Women in Agriculture, Alleghany, Avery, Ashe, Caldwell, Watauga, Wilkes, Mitchell, and Yancey counties. Money given is for scholarships for women farmers to strengthen our local food system by creating sustainable solutions to expand or increase farm production in the High Country. The Children’s Council, Watauga, Ashe, and Avery counties. Grant supports the Adolescent Parent Program which provides individualized support to pregnant and parenting teens. The Children’s Council, Watauga County. Grant supports the Nurtured Beginnings program which provides trained home visitors for new mothers to learn about community resources and receive a postpartum depression screening. Children’s Playhouse, Watauga County. Support is for low income mothers to receive scholarship memberships to the Playhouse. Community Care Clinic, Watauga County. The WFBR supports vision care for uninsured females. D.A.N.A (Domestic Violence is Not Acceptable), Alleghany County. Funds will help women make transitions out of violent relationships. FARM Cafe: : High Country. Grant will provide meals for the TWC (Tokens for Women and Children) program. Girls on the Run, Ashe, Avery, Alleghany, Watauga, Wilkes Counties. Grant is for scholarships for participants. Hospitality House Alleghany, Ashe, Avery, Mitchell, Watauga, Wilkes, Yancey Counties. Grant is for supportive services of and case management provided to residents of Hospitality House programs, such as shelter and food. Hunger and Health Coalition, Watauga and surrounding counties. Grant will support the Pharmacy and Women’s Family Planning Initiative. 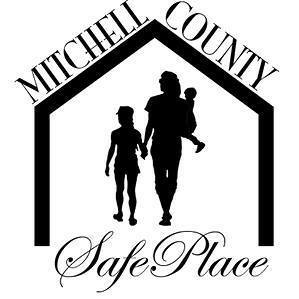 Mitchell County Safe Place, Mitchell County. Domestic violence, sexual assault, and elder abuse agency. Funds will be used for the SafeDates program which provides primary prevention education in middle schools. Mo untain Alliance, Watauga and Avery Counties. 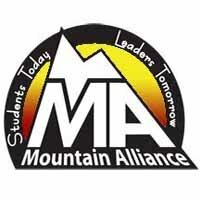 Grant will support the current LIFT (Leadership Initiative for Female Teens) program in Watauga and to start the LIFT program in Avery County. 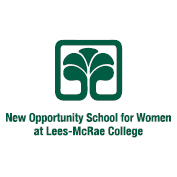 NOSW (New Opportunity School for Women at Lees-McRae College), Avery, Ashe, Alleghany, Watuaga, and Mitchell counties. Funds support this free immersive educational program for low-income Appalachian Women. OASIS (Opposing Abuse with Service, Information, and Shelter), Avery and Watauga Counties. Allocation is for supporting emergency shelter for domestic violence survivors. W.A.M.Y. 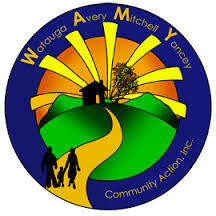 Community Action, Watauga, Avery, Mitchell, and Yancey Counties. Funds are for Total Family Development Program, which is for low-income women working towards self-sufficiency. WeCAN (Watauga Crisis Assistance Network), Watauga County. Allocation supports homelessness prevention program for women through funding for emergency rent, mortgage, and utilities. Western Youth Network, Watauga County. Grant is to support The Girls Circle, helping marginalized girls with academic improvement and self-esteem.